Tier 1 prices are the required registration fees for all camper sessions. Tier 2 and Tier 3 prices are optional. Click Here to learn about Tier pricing. Save $25.00 off Tier 1 fees before April 1st! All fees include a registration deposit of $50.00 which is non-refundable beginning April 1st. 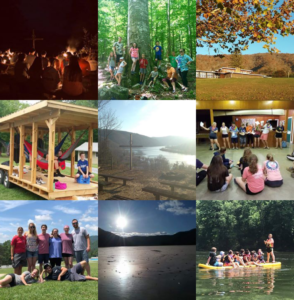 Adventure Trip Camp registrations require a $100 non-refundable deposit.